The Texas Venture Labs Investment Competition (TVLIC) is designed to mimic the real-world process of raising venture capital. Current Graduate students from the University of Texas at Austin present their ideas for new businesses and receive invaluable feedback from entrepreneurs and investors. Many TVLIC competitors go on to launch their businesses. Successful competitors have included uShip, Ordoro, BeatBox Beverages, MacuClear and Qcue among others. TVLIC gives away more than $58,000 a year in prizes during its fall and spring competitions. The 2018 Spring TVLIC will be held on Friday, May 4, 2018. The last day to submit an application is April 20, 2018. Submit your intent to compete here today. For questions, please see the Rules and FAQs at tvl.utexas.edu/students or visit bit.ly/TVLIC_Info . 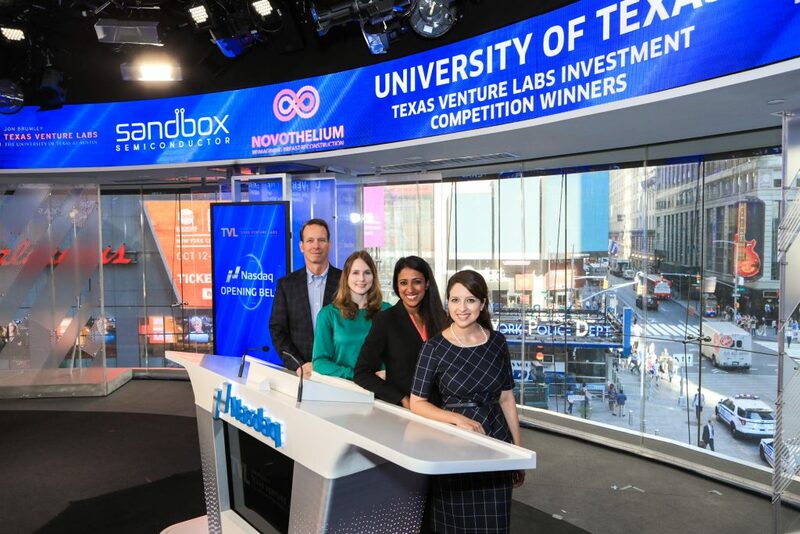 TVLIC Champions are invited to New York to open the Nasdaq with Texas Venture Labs in Times Square! 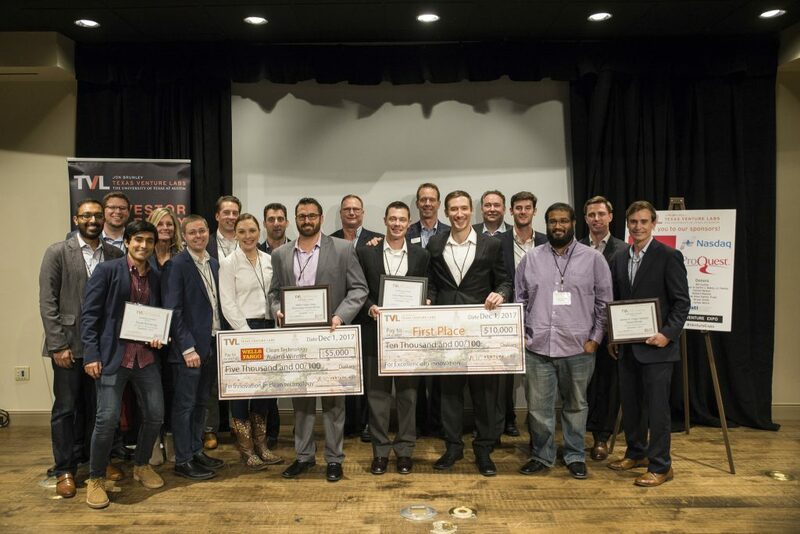 In addition to the top five teams that place and receive prizes, special named awards for Spring 2018 include: the Wells Fargo Clean Technology Award, Craig E. Nemec Elevator Pitch Competition Awards and the James D. Pippin Veteran Award! Current UT Graduate students don’t miss this opportunity!